Behind the scenes is where all the secrets lie, where all the skeletons are buried, and where all the magic happens. Lifting the veil gives a glimpse of what rarely appears on camera, what is hidden from the radiant spotlight. If you pull back the curtain on some of the biggest, most popular rap and R&B songs released in 2016, you’ll see Starrah sitting in the studio. She isn’t someone you&apos;d recognize, her face isn’t famous, her face is often hidden, but the writing she has done for others has topped charts. Starrah has quietly had an excellent year; proven her prowess to write hits, while remaining relatively in the shadows, silently taking over. Starrah is a name only for the stage, Brittany Hazzard is who you’ll find credited on records. You can see Hazzard’s name alongside Kevin Gilyard as a songwriter on the summer smash, “2 Phones.” The single broke Kevin Gates into the mainstream, helping him to become a common voice on radio waves across the country. 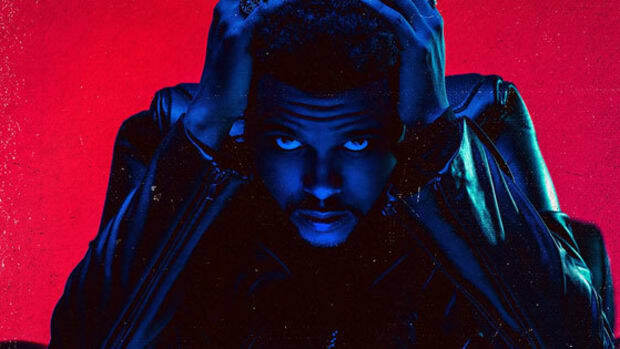 It’s a catchy song, infectious, leaning heavy on melodic delivery so that it’s light enough to be pop, but the trap themes give it the right amount of dirt underneath its fingernails. Two Platinum plaques later, there&apos;s no question that “2 Phones” is a hit, and helped to propel Gates in a way that none of his previous singles had before. Newfound fame found the rapper, while a promising songwriter collected the first of many accolades to come. Less than a year later, Hazzard would receive another major credit for a song with a phone in its title and theme—she is also behind the chorus of Travis Scott’s “Pick Up The Phone.” Her vocals were originally on the song alongside Young Thug but were later replaced by Travis who claimed the song as his own. 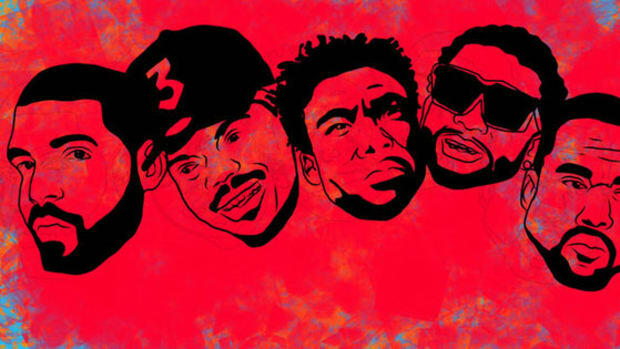 There’s nothing but rumors and speculation about who originally owned the track, but a reference version has surfaced with Starrah on the hook, and Thug rapping—his shoutout to Travis is still present, however, which makes things even more confusing. Even though her voice is absent, Hazzard is still credited for writing the chorus. She may have lost a song, but she gained another hit. A gold plaque to add to her wall of accomplishments. “Way Back” and “Lose” on Travis’ Birds in the Trap Sing McKnight also credit Starrah as a writer. If you listen to her own single, “Rush,” which was released this past summer, the style matches Travis’ execution. Style is what makes a writer unique and allows for a distinguished voice to emerge, something Starrah undeniably has in her repertoire. 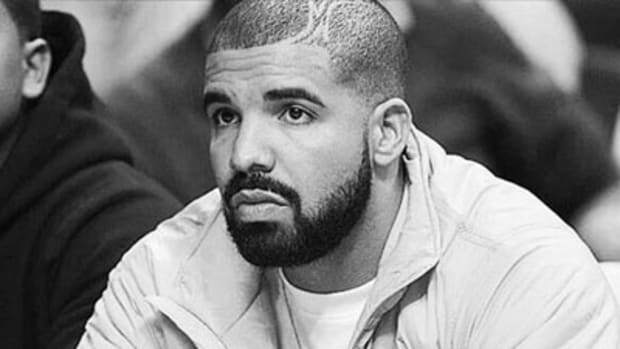 When the internet learned Drake had a ghostwriter, it only took a few songs on Quinten Miller’s SoundCloud to hear the same flow that Drake uses throughout IYRTITL. He’s an elite class blacksmith the way he’s able to forge a weapon from the metal of other artists. He takes, revamps, and at times masters a style that isn’t his, but the artist doesn’t completely disappear; if you listen to his chart leaping single “Fake Love,” it sounds like Drake with a slightly different swagger... and a touch of Starrah. 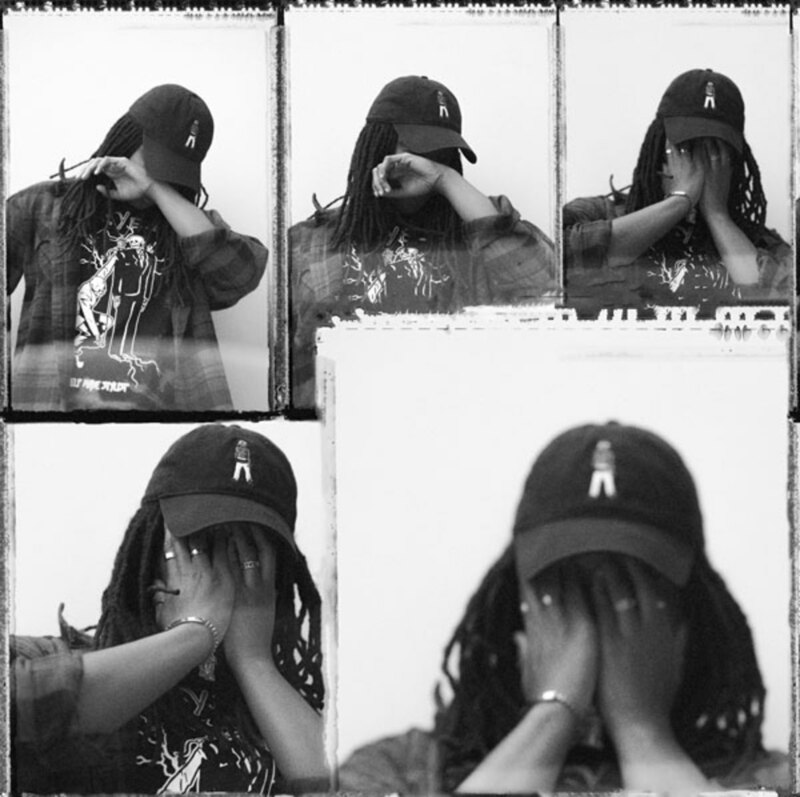 Take a listen to Starrah’s single “Dirty Diana,” it’s obviously cut from the same contagiously catchy family tree as “Fake Love.” Starrah’s music has the soft, sweet fluffiness of cotton candy and she’s sharing the ingredients with her fellow artists. What’s even more impressive than a Platinum plaque is being one of the pens that crafted the anti-hater anthem of 2016 for the highest selling rapper of the year. Rihanna has also enlisted the golden pen of Brittany Hazzard. Starrah didn’t just land a placement on one of the biggest pop albums of the year, her co-writing contribution is on “Needed Me,” the DJ Mustard-produced tyrant of a single. It’s a pleasant song, easily one of the best on Anti, and was a huge hit that spent sixteen weeks in the Top 10 on Billboard. On December 3, it was announced that “Needed Me” is Rihanna’s longest-charting hit—over 42 weeks on the charts—on Billboard Hot 100. That&apos;s no small feat, even for a galactic superstar like Rihanna. 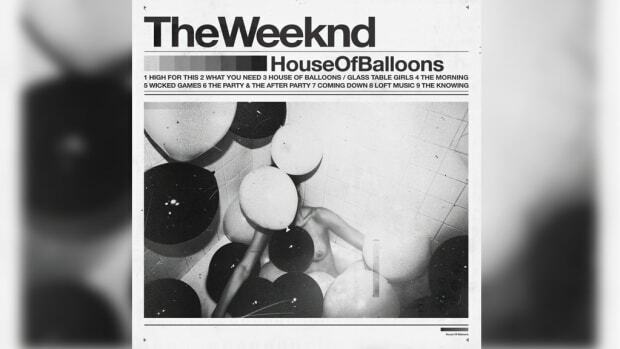 Starrah recently landed on the charts again, this time with another superstar, The Weeknd. While his entire Starboy album is currently cozying up on Billboard, the Starrah co-written track “True Colors” is currently No. 48 on the Hot 100. 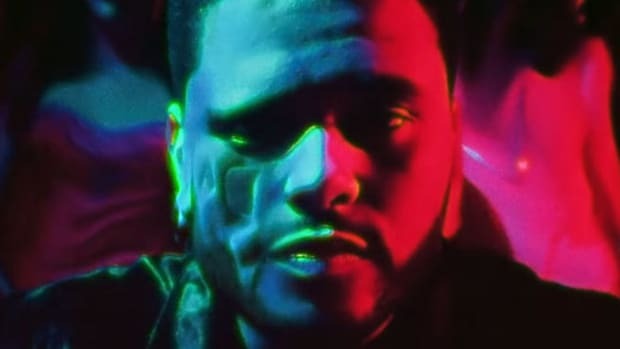 I’ll be the first to admit that The Weeknd has an album full of potential singles, but “True Colors” stood out as one of the best songs on the album. The fact she had a hand in its construction is a pleasant surprise. 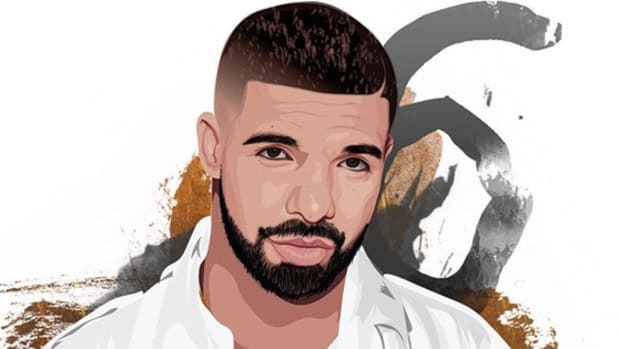 Dreezy’s “Body,” Jeremih’s “Drank,” and Cashmere Cat’s “Trust Nobody” are also songs Starrah is credited on as a writer, while Jeremih&apos;s "Pass Dat," G-Eazy&apos;s "Order More," Kid Ink&apos;s "Blowin&apos; Swishers Part. 2," and Belly&apos;s "It&apos;s All Love" are some of the bigger records she has been featured on. "Rush," the remix with Kehlani, and "Dirty Diana," make up the small amount of solo material that Starrah has allowed to surface. From the biggest stars to budding sensations her name continues to appear. For those in the know, who still pay attention to credits, none of this will come as a surprise. 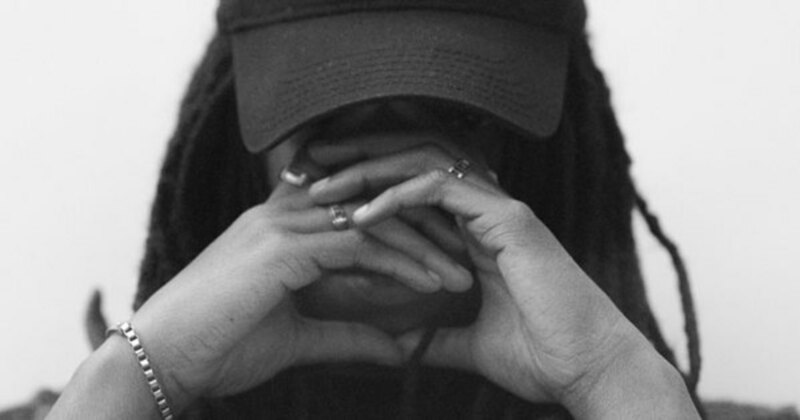 Starrah has infiltrated the castle with little detection and has already left a major imprint on the urban music market. There’s very little online about her— Pigeons&Planes and FADER both ran stories praising her single “Rush.” With all this success surrounding her, no publication has gotten the big story, no one has completely lifted the veil. DJBooth reached out to Nick Jarjour, her manager at Maverick Management, but we were told that Starrah "doesn’t do interviews." There’s something alluring about her secrecy, another artist that’s both accessible and untouchable. Jarjour did tell me that Starrah is a quiet, humble individual. She’s not one for the party, fame, or notoriety—she cares about making great music. Originally from Delaware, she moved to Los Angeles with a dream like so many do. If you go to her Bandcamp, you’ll find the song “Drank Up"—a party record that samples Xxxyxx’s classic “About You.” When her management came across the song they heard a voice just waiting to be a star and discovered the future hitmaker working a regular job. Now she’s one of the hottest songwriters in the industry, and if you look at her quiet solo work she has the potential to walk the path of a solo artist like Ne-Yo, The Dream, James Fauntleroy, or Missy Elliott. Starrah may not do interviews now, but she did one back in 2013 with the blog Vogue Binge. The website ran a series of “Inspirational Interviews” with artists on the come-up, and a young Starrah was featured. It’s a fairly traditional interview touching on her early pursuits at rapping since the age of 13, performing her first show at 15 in Newark, New Jersey with Wendy Williams and a young Teyana Taylor, inspirations, and Being Human, the EP she had released. What are a few of your long-term and short-term goals you have set for your future? 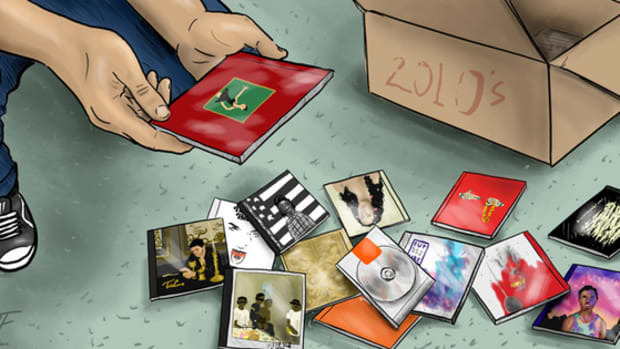 Long-Term goal are Grammys all around my house. Plaques all around my house. I definitely want to work with John Mayer, James Fauntleroy, Frank Ocean, Jay-Z, Kanye West, and Rihanna. I want to mold an artist and give them my sound and just make them great! I really hate talking about goals though. Not because I don&apos;t have any or anything but I just like to live on the edge. Everything usually happens in my life because it was destined for me. I believe in fate. And getting what you deserve because you work for it and because you put positive vibes out into the world. And I think everyone has goals. My goals in life are probably no different from the other striving musicians in the world. The only thing different is our views on how to accomplish them and the paths that we have to walk in life. A GRAMMY victory for Rihanna in February could very well take her career to new heights. She can also strike Rihanna off her, “Want to work with” list. She may not be helping to mold one artist, but multiple artists are spreading her sound worldwide. What’s even more inspiring than her old interview is seeing what a difference three years can make. A good team, a good hustle, and a whole lot of belief can very well turn the world into your oyster. If you didn’t know, 2016 was the year of Starrah. And with the way she moves, 2017 could very well also be her&apos;s with or without the world knowing.